WELCOME HOME TO STILLWATER. 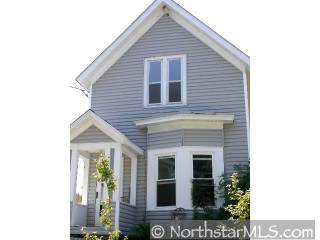 ENJOY 2 BEDROOMS / HARDWOOD FLOORS / HUGE KITCHEN / GREAT PRICE / WALK TO DOWNTOWN OR THE PARKS. HOUSE NEEDS TO BE UPDATED TO 2007.